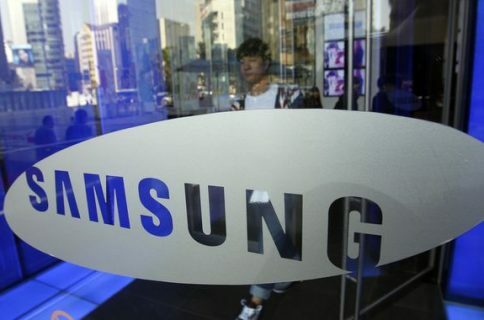 Samsung this morning announced results for the second calendar quarter ended June 30, and the numbers are encouraging despite global smartphone sales cooling down. The South Korean conglomerate’s mobile division reported “substantial earnings improvement” buoyed by strong sales of its flagship Galaxy S7 and Galaxy S7 edge flagship smartphones. 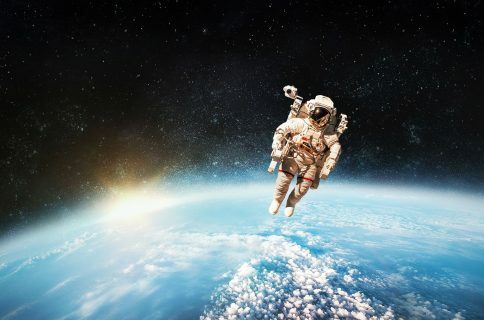 The data is newsworthy given strong competition Samsung has been facing on the low-end from Chinese rivals like Xiaomi and Huawei and on the high-end from Apple’s iPhone. This is the best earning result Samsung has posted in two years, by the way. June quarter revenues for the whole group hit 50.94 trillion won, which works out to about $45.2 billion, a five percent annual increase. Operating profit was 8.14 trillion won, or approximately $7.22 billion, an eighteen percent increase from the previous year and in line with the company’s guidance earlier this month. (1) Sales for each business include inter segment sales; (2) CE (Consumer Electronics), IM (IT & Mobile Communications), DS (Device Solutions), DP (Display Panel); (3) Information on annual earnings is stated according to the business divisions as of 2016. 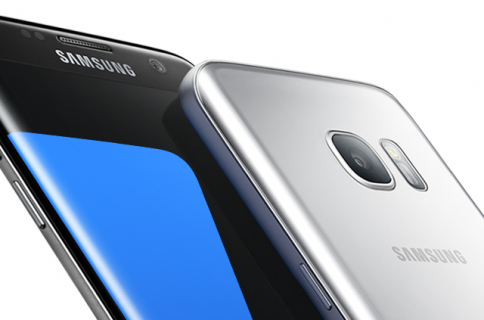 Sales of the Galaxy S7 edge accounted for more than half of all Galaxy S7 sales, with the mobile division accounting for more than half of the group’s revenue. Despite forecasting solid performance for the rest of the year, the firm made a veiled reference to iPhone 7 competition. “Demand for smartphones and tablets in the second half is forecast to increase, however, market competition is expected to strengthen as other companies release new mobile devices,” said the firm. Samsung hopes next week’s Note 7 unveiling will keep the momentum going. Among other features, the Note 7 is believed to sport a curved edge-to-edge screen, an iris scanner, a USB Type-C port and Samsung’s latest chips. 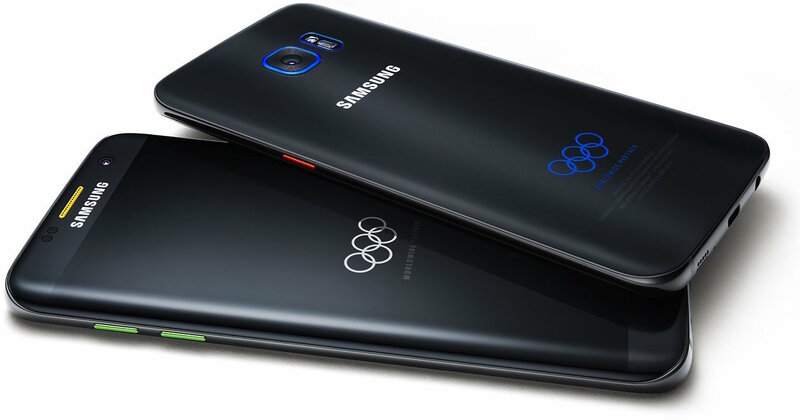 Here’s a promotional video for the Galaxy S7 edge Olympic Games Limited Edition. Apple on Tuesday released June quarter earnings of its own, revealing second consequential quarter of declining iPhone sales at a time when cumulative iPhone sales just passed the one billion unit threshold. The numbers came in slightly higher than expected, but shares went up by more than six percent, passing the $100 threshold, as Wall Street analysts were generally pleased by Apple’s rising iPad profits, high operating margin and Services revenues.